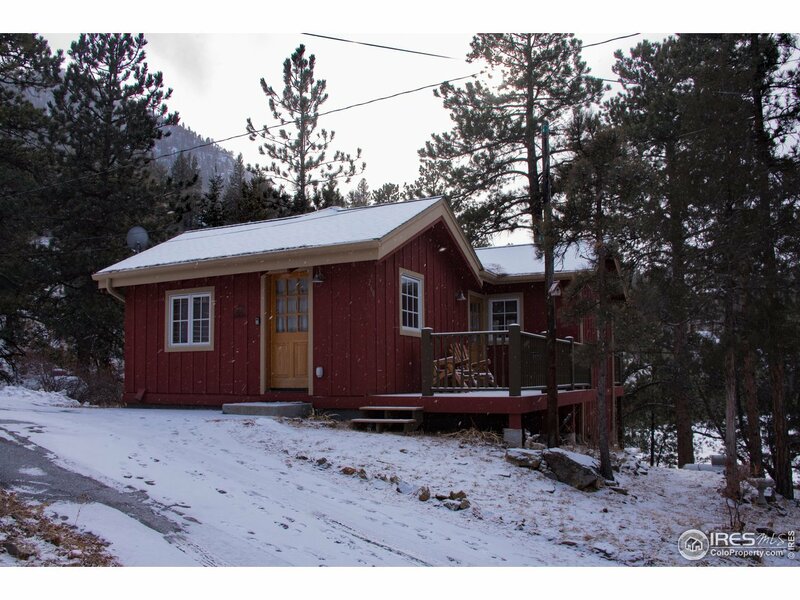 Darling 2 bedroom, 2 bath mountain cottage nestled in the trees. Completely re-built in 2008, light and bright home features beautiful wood floors & vaulted ceilings throughout the main level, kitchen with large island and living room with wood burning fireplace. Walk-out lower level has mud room and office/craft space, plus large laundry with enough space to use as a bunk area. Enjoy 2 relaxing decks with peak-a-boo mountain views. Downtown river walk, shopping & dining all a short walk away.